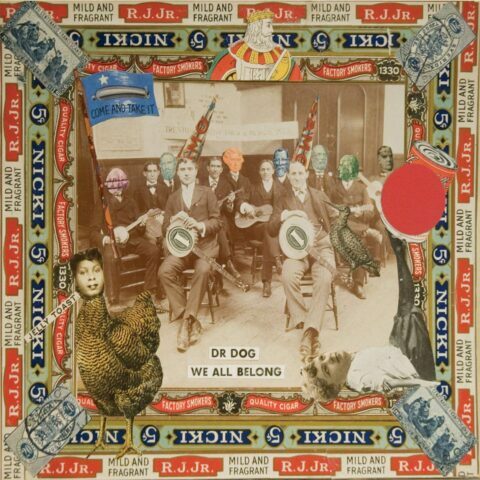 From their early days of ’60s-inspired psych-pop to the groove-punk and pastoral folk-rock of later albums, Philadelphia’s Dr. Dog have maintained an enduring commitment to their own creative evolution. Dr. Dog began as a part-time offshoot of the more traditional indie rock act Raccoon. 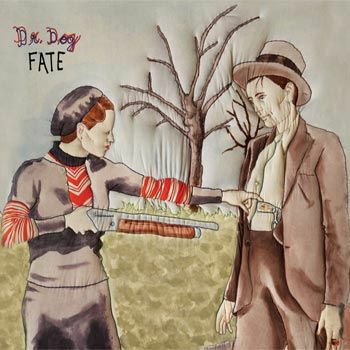 As Raccoon ended, Scott McMicken and Toby Leaman transformed Dr. Dog into a proper band, with McMicken on guitar and Leaman on bass (the two shared songwriting and vocals), as well as guitarist Doug O’Donnell, keyboard player Zach Miller, and drummer Juston Stens. 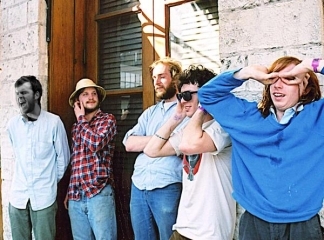 When My Morning Jacket‘s Jim James, a friend of Leaman and McMicken from their Raccoon days, handpicked Dr. Dog to open for his band on an East Coast tour, the band’s almost nonexistent national profile began to rise. 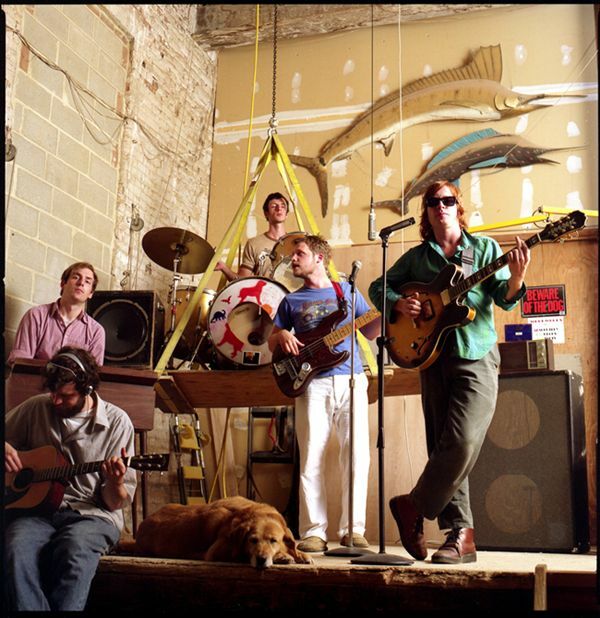 With O’Donnell replaced by former Raccoon bassist Andrew Jones and several Philadelphia friends making guest appearances, 2005’s Easy Beat was picked up by Park The Van Records. 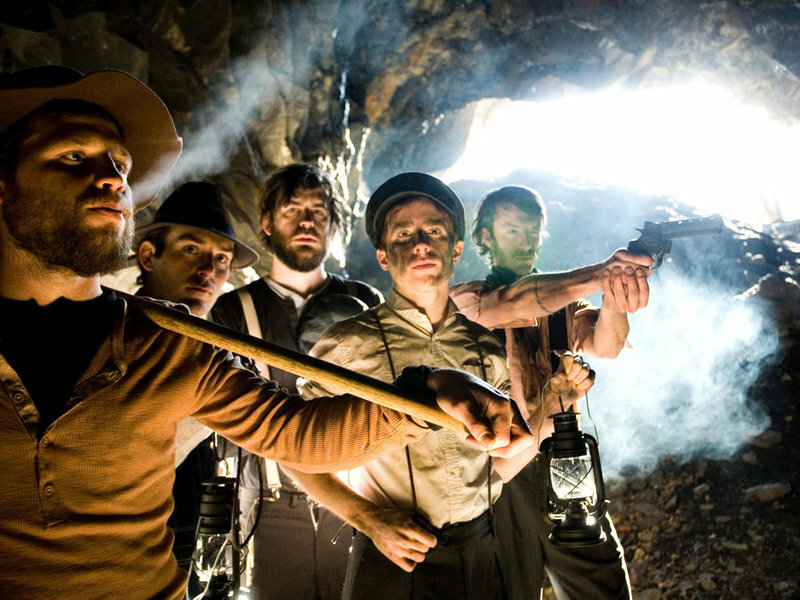 Following its release, the band toured again with My Morning Jacket and M. Ward, and performed several well-received sets at the 2006 South by Southwest festival in Austin. The stopgap EP Takers and Leavers was released in September 2006 in advance of We All Belong, which arrived in early 2007.